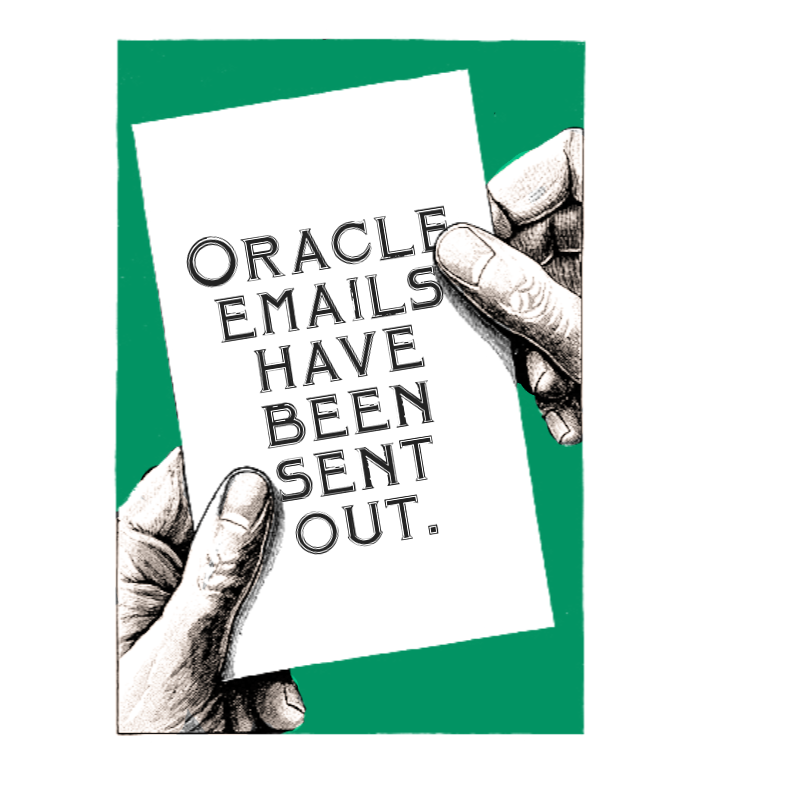 All oracle emails have been sent out for the month. My next call for this service is June 7th. Until then!